WHEN it comes to Valentine’s Day, it’s the thought that counts and not necessarily the gift, according to leading soft drink Boost. A massive 84% of people polled in the Boost Valentine’s Surveysaid a gift wasn’t that important to them although 16% admitted that they would be very upset if they were left empty handed on February 14th. There’s more good news for cash-strapped lovers as the Boost survey also reveals that gifts shouldn’t cost a fortune! More than half (58%) of those surveyed said they would spend between £10 and £50 on their partner – while one in every four were planning on spending less than a tenner. Only 3% said that they would be splashing out £100 or more spend on their special someone. When asked what would give their Valentine’s Day a romantic boost, almost half (47%) said that a ‘cosy night in’ would be just the ticket – compared to 11% who would like to go out for a nice dinner. Jewellery and chocolates were a popular choice amongst 6% of participants – whilst, surprisingly, only 1.6% of the vote opted for flowers as their Valentine‘s boost. The Boost survey also reveals that Valentine’s Day has its downside. When asked about their worst Valentine’s experience, loneliness was a common thread within the responses with many talking about being alone on the big day and those dreaded teenage years when they didn’t receive a Valentine’s card from anybody – anonymous or otherwise. Interestingly, almost 60% of participants had never received an anonymous card before while just over 40% claimed to have sent one. 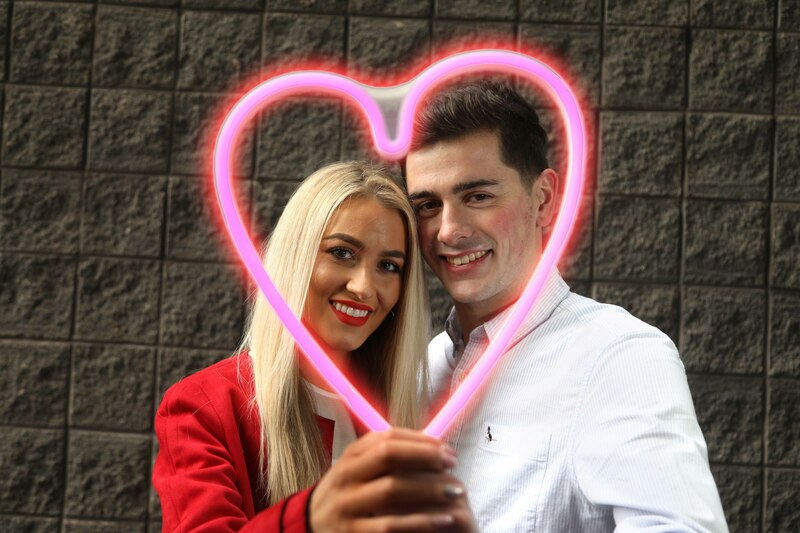 “As the best-selling* soft drink in Northern Ireland’s convenience sector, there is definitely a love affair between Boost and the NI public. 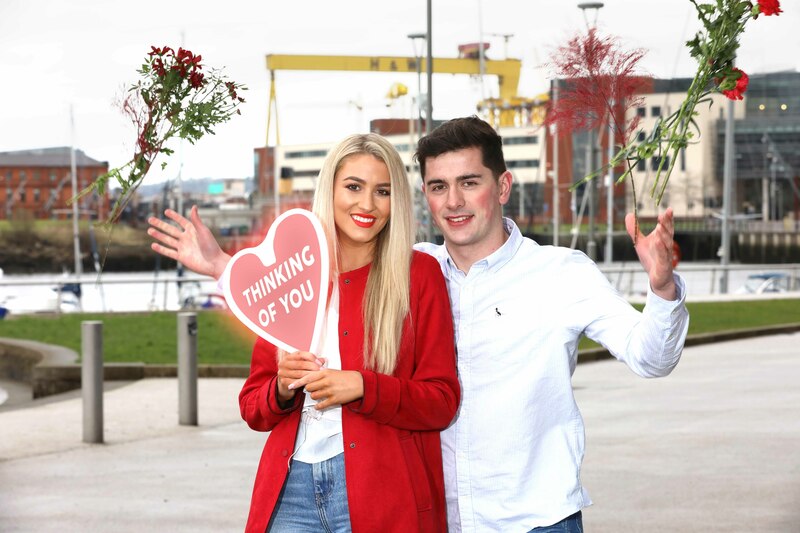 So, with so much love in the air, we thought it would be a good idea to find out what the people of Northern Ireland think about the most romantic day of the year. “It was refreshing to hear that it’s the thought that counts, rather than material gifts, so maybe this year we should ditch the flowers and chocolates in favour of telling that special someone in your life how much you care about them. Or making that little bit of extra effort by giving your loved one breakfast in bed, running a bath or even making them a cup of tea!”. Boost Energy was established in 2001 after founder and MD Simon Gray saw the opportunity to offer consumers a great quality energy drink at a fraction of the price of other brands at that time. Two years later in 2003, Boost Energy was launched in Northern Ireland and now the company owns the top three selling soft drinks within the independent convenience sector which covers more than 1,100 independent retail stores, excluding the large multinational supermarket chains. MEDIA ENQUIRIES: The full list of results from the Valentine’s Day Survey are detailed below. For further information please contact Ciara Kinkead or Michael Rafferty of Duffy Rafferty Communications on 028 9073 0880. How important is it to get a gift on Valentine’s Day? Out of the below options what would be a romantic Boost to your Valentine’s Day? Out of the below options how much would you spend on your partner for Valentine’s Day? Have you ever received an anonymous Valentine’s Day card? Have you ever sent an anonymous Valentine’s Day card? What has been your worst Valentine’s day gift / experience? Giving a girl in my high school class a gift… only for her tell everyone and me be a laughing stock. Mortifying!